Booking conditions and forms are at the end of this page. John Pears field is for the enjoyment of all residents and we ask park users and Pavilion hirers to be considerate and ensure that they do not cause danger or disturbance to nearby residents and other park users. BBQ’s are not permitted without prior permission, and park users are expected to take their waste home. Where there is a formal group activity, permission for this activity should be sought; and organisers may be required to make a booking for outside use. For advice please contact the Council office. 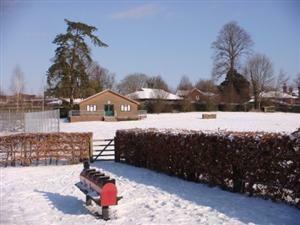 John Pears Recreation Ground was once used as rugby and football pitches by The Abbey School. After the school closed in 1969, the land was purchased by the Pears family, who lived in Ashurst Wood. In March 1974, Molly Pears gave the land to East Grinstead Urban District Council for the benefit of residents of East Grinstead (Ashurst Wood was part of East Grinstead parish at the time). When that Council was absorbed into Mid Sussex District Council (MSDC) in September 1974, the land passed to the new Council. Molly Pears provided further finance in 1982 towards the construction of a pavilion. MSDC provided tennis courts in 1982. 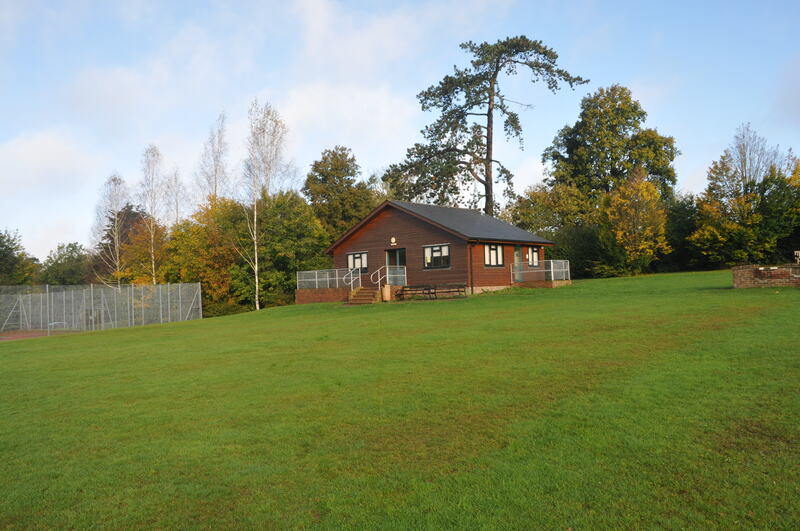 The Ashurst Wood Community Association managed the pavilion and tennis courts, paying rent to MSDC, until late 2000. Ashurst Wood Village Council now manages the facilities at John Pears on behalf of MSDC, under a Management Agreement dated 17th May 2005. The pavilion was burnt down in an arson attack in 2003 and was rebuilt in 2005. The new pavilion was officially opened by the then Vice-Chairman of Mid Sussex District Council, Mrs Margaret Hersey, on 2nd June 2005. 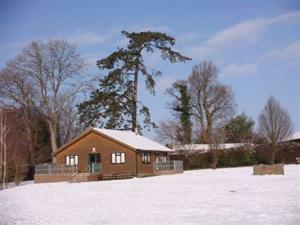 The pavilion is used by local groups and is also available for private hire for parties and meetings. For more information and to make bookings, please contact the Council Clerk. Tennis Courts can be booked in advance by contacting ashurstwoodtennis@yahoo.com or by using the booking diary at 1 Forest View. The key can also be collected from the front door of 1 Forest View, Hammerwood Road (opposite the church). Please put payment in the jar (£4.15 for Juniors & £8.30 for adults per court per hour), put contact details in the diary & return key immediately after playing.